A Gingerbread house. Let me rephrase. A giant, life-sized gingerbread house. That’s where Cortney and Jon shared their first date. A life sized gingerbread house in the heart of a glamorous San Francisco Hotel, the Fairmont. Somewhere they both returned, even more dressed up. 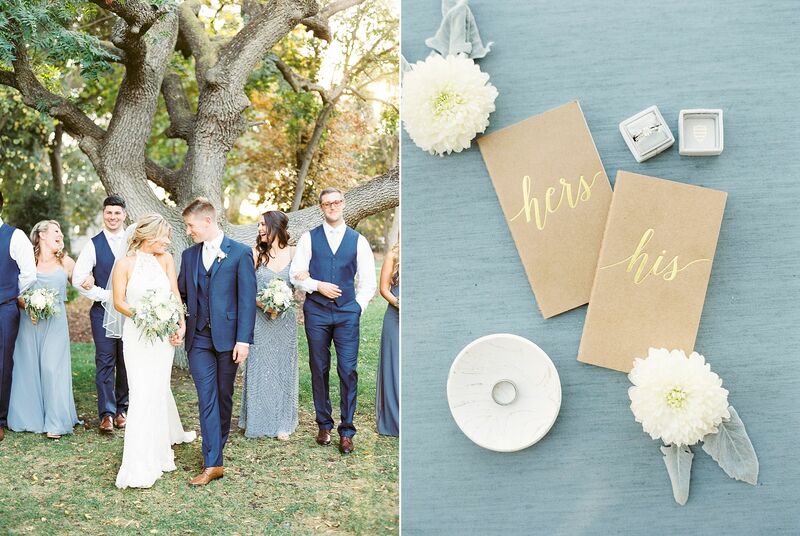 This time in a wedding dress and dapper suite. And that glamorous San Francisco hotel stood right across the street from The University Club, where Cortney and Jon tied the knot right before the new year. Because isn’t getting married the perfect way to end off the year? Well, getting married surrounded by family and friends that came from near and far, including Jon’s family and friends from England. That sounds like the best ending to the year to me. And it was, at their University Club Wedding in San Francisco. I panicked. I refused to look up. That, my friends, was a defining moment for us. At least for now in the story of us. Filled with anticipation, we stayed in that hug. He kept whispering my name. I could tell. I could tell that things would change if I looked up. And then they did, but not in a way either of us expected. The best behaved dogs in the entire world. Let me rephrase, literally the best behaved little balls of fluff I’ve ever had the chance to spend time with. You see, for most photographers, it can always be a little nerve-racking to hear the “we’re bringing the dogs!” To any session. But if every dog was as well behaved and fun as Kona and Nani were, I’d be game always! Cause I love the little fur balls and love them even more when they know when to play versus when to stop, listen, and relax on the blanket (wish someone told me to do that!). 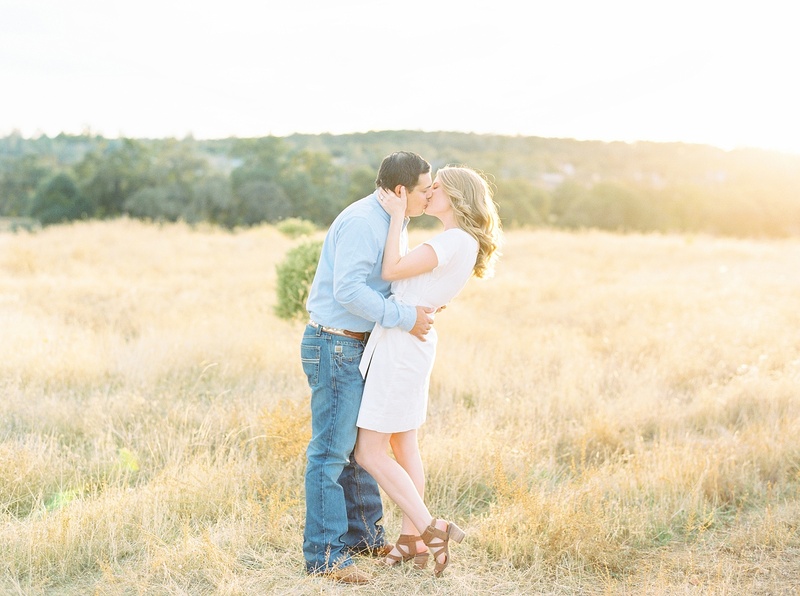 And that’s exactly what they did at Megan and Keith’s Foresthill Engagement Session. So, I spent the rest of the summer confused. A lot of texts. A few visits. Joint family barbeque hangouts in Roseville. And a bee sting later (where he was forced to console my sobbing self… hey I was afraid I was allergic, okay?). Our friendship began to change. After all, the story of us couldn’t just be easy, right? When I asked Joanna why she wanted to capture the little moments of motherhood with her babe, Margot, she said “I can’t wait to look back and see that she has the same grin or smirk, twenty years later.” And I love that. While Margot didn’t want to give us a smile on a cold and windy day, she had no problem cuddling up with her mother and finding comfort in her embrace during their Sacramento Film Motherhood Session. I don't photograph families too often. (read in that meme voice) But when I do, I'm loving the look of family portraits on film. There's something so timeless and pretty about it! And that's exactly what happened on this rare sunny day at the end of stormy November with the Dytrych Family for their Sacramento Fall Family Portraits. And I couldn't be more obsessed! A little under ten years. A whole stinking decade. That’s how long these two have loved each other as husband and wife. And while they have loved each other longer than that, this coming summer will mark a decade of marriage. Their legacy of love. And what an amazing accomplishment that is! Along with their three, beautiful, and so amazingly cute daughters, these two have a lot to celebrate. 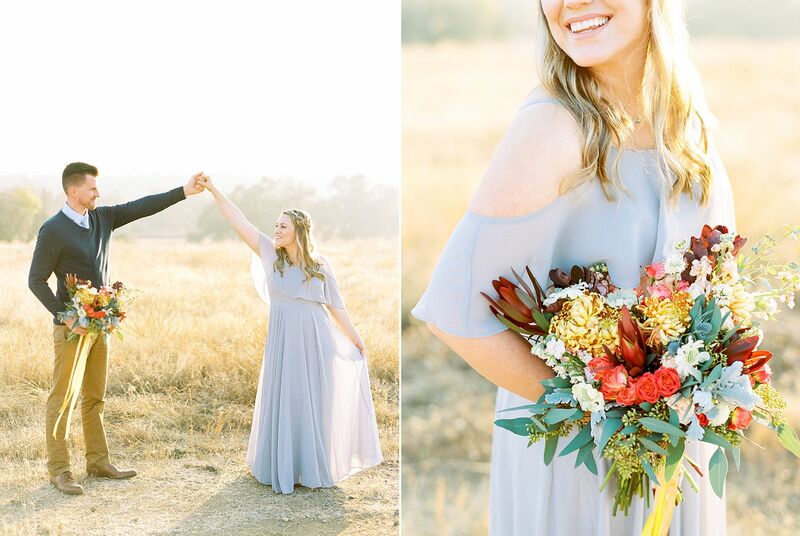 So, we ventured out into the golden sun for their Ten Year Anniversary Portraits on Film and I couldn’t love them (or these two) anymore! A spontaneous travel partner. That’s what they both are gaining. And that’s what they both acknowledged in their hand written vows to each other. Someone to plan trips just two weeks in advance. Someone to adventure with on the other side of the country. And someone to love them through the chaos, uncertainty, spontaneity and thrilling times. As Bri and Brandon joined in marriage under the beautiful tree at The Maples Wedding & Event Center in Woodland, California, I couldn’t help but smile. Their day was nothing short of the most joyful group of people, their bridesmaids, groomsmen, and these two themselves. We all couldn’t have asked for a more beautiful fall day! They met as kids. Both in 4H. They’d cross paths at shows. Conferences. Etc. And little did Nick know, Lexie had a small crush on him, even as kids. It wasn’t until many years later that their paths crossed again. Of course in the 4H circuit. They reconnected and slowly realized besides having a lot in common, they were great together. 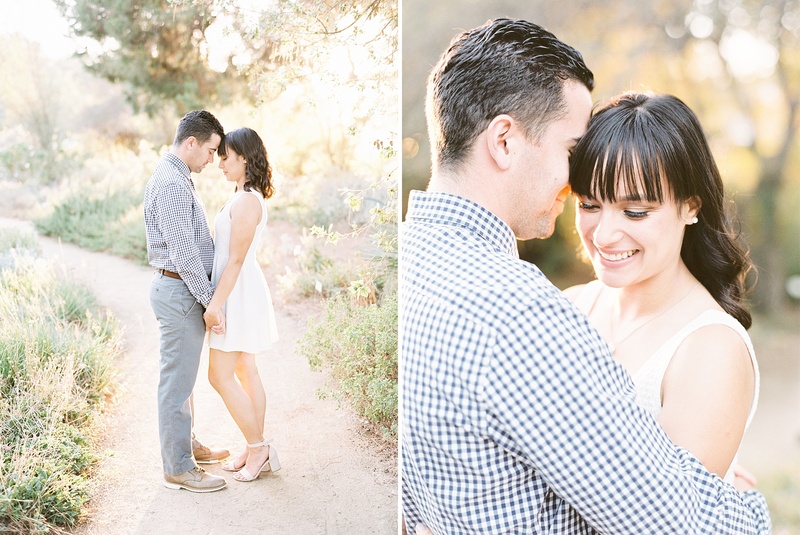 So on a cloudy day in Rescue, California, these two cuddled for their Golden Hills Engagement Session on Film. And it was magical. Now, I've been to the UC Davis Arboretum a handful of times. But 99% of my visits there have been on cloudy, overcast, or even drizzling days. Which can be a total bummer, right? Well, right in the middle of our transition from summer to fall here in the Sacramento region, this warm Friday evening gave us the most perfect golden light at the Arboretum that I could've asked for! And I am so so glad because it was a perfect celebration for Ann and John's Davis Arboretum Engagement Session shot on film.